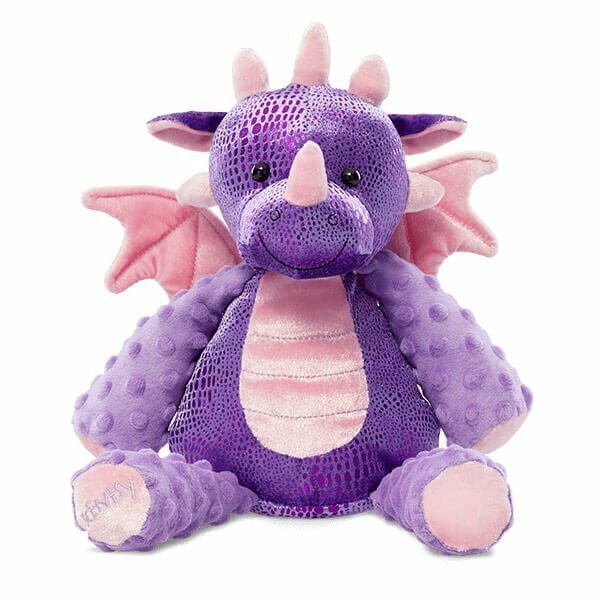 Snap the Dragon Scentsy Buddy Now Available! Get ready to be enchanted with Snap the Dragon! Every Scentsy Buddy features a zippered pouch to hold your favorite fragrance. Snap the Dragon is $30 and comes with the Scent Pak of your choice. Fun fact: Dragons love music and are excellent dancers. Ambition: To have a guest appearance on Stranger Things 3.